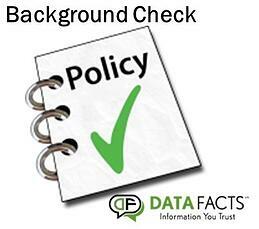 Here is a How To outline to follow to build the best background screening policy possible. 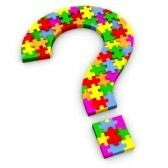 1: Is our pre-employment screening policy telling us what we need to know? 2: Is the policy structured to fit the job the applicant is being screened to fill? 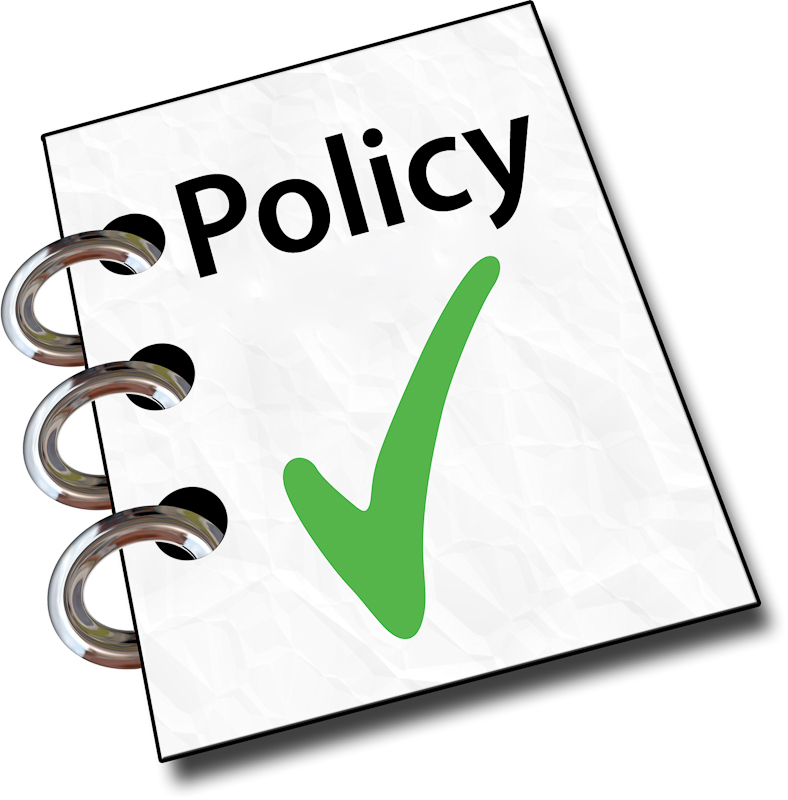 3: Does the policy provide protection against hires that may be unqualified, unfit, or violent? 4: Have we made sure it is fair and does not discriminate against certain protected classes? It’s important to make certain the employment screening fits well within these perimeters in order to effectively screen your hires. A: Be consistent. Decide who you want to screen, what you need to know about each job applicant, and which tests or verifications you will order on each person. Have a pre-employment screening policy written down that outlines this plan. B. Be suspicious. It’s a cold hard fact that about half of all resumes and job applications contain a mistruth. They can range from lying about a criminal history to fudging dates of employment to creating fictitious references. Look at resumes with a critical eye and verify all the information that that is relevant to the position. C. Make it relevant. A person who is applying as a heavy machinery driver may not need a credit check, but he would need a Motor Vehicle Records check and a drug test. 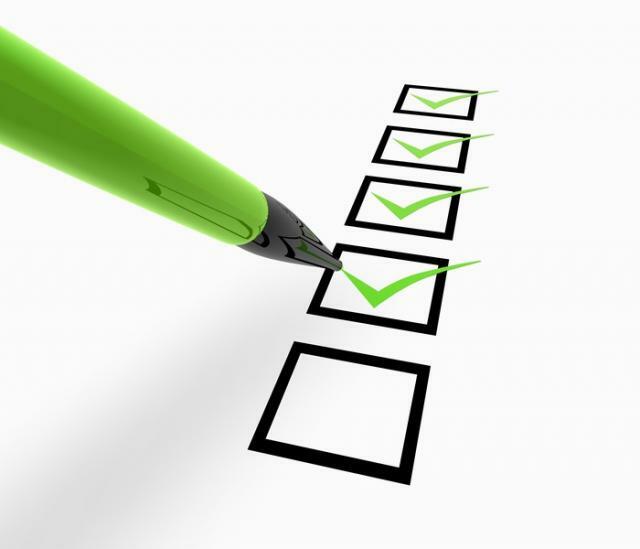 Establish relevant screening for each position in your company. This will go a long way toward maintaining practices that are not discriminatory and protecting the workplace. D: Make it complete. The cost of hiring the wrong person and then letting them go is conservatively estimated at 25% of their annual salary. Conducting a comprehensive background check and verifying all their information can be a big return on investment in protecting the company from a bad hire. E. Make it accurate. Remember, the information retrieved on the candidate is only as accurate as the person who found it for you. Do not try to have someone in your office perform the background check. Hiring an experienced background screening company to handle this for you should be a top priority in establishing an effective policy. Choose a company that has been in business a long time, that is accredited by the National Association of Professional Background Screeners (NAPBS), and that has private investigators on staff. An effective pre-employment screening policy is an integral part of a safe and successful hiring process. It’s important to have a set standard in place, and revisit the policy periodically to maintain its positive impact on the workplace. Having a set background screening policy in place is a strong stepping stone toward a safe and secure workplace.